A projected summer 2013 release date was announced by Overkill. Overkill's shooter sequel to PAYDAY: The Heist has officially broken its cover to the pubic! We have a little video preview describing PAYDAY 2 details since the developer’s move from Sony to 505/Starbreeze Studios. 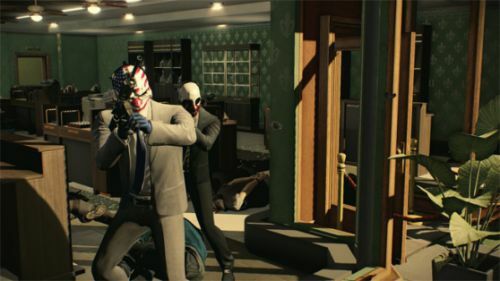 Instead of small number of missions found in the original (6 missions total), this one is looking to carry around 5 times more action for PAYDAY 2. Players will be able to buy items to assist them Not only that, but each team member will also hold different team roles and abilities to utilize during the bank heists, such as carry heavy equipment and weaponry, or using stealth tactics. Most importantly, PAYDAY 2 will be polished much more so than ever before. If anyone hasn't played the first game before, we highly recommend it for the solid co-op gameplay (it even has a Left 4 Dead inspired level). 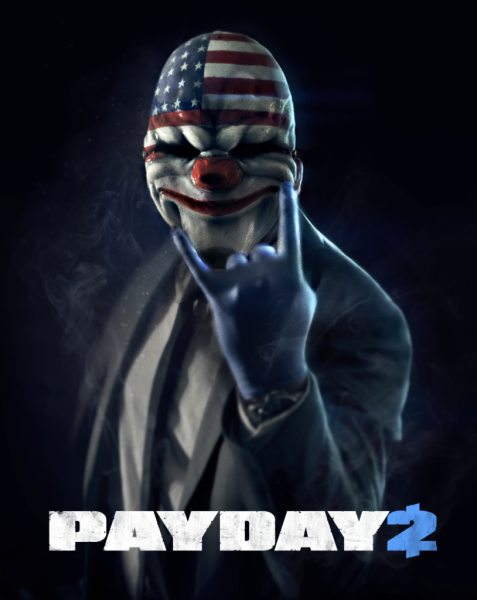 PAYDAY 2 is said to arrive later this year (projected for summer) on PC, PS3, and possibly Xbox 360.